The minivan segment is a crowded one with many different options. 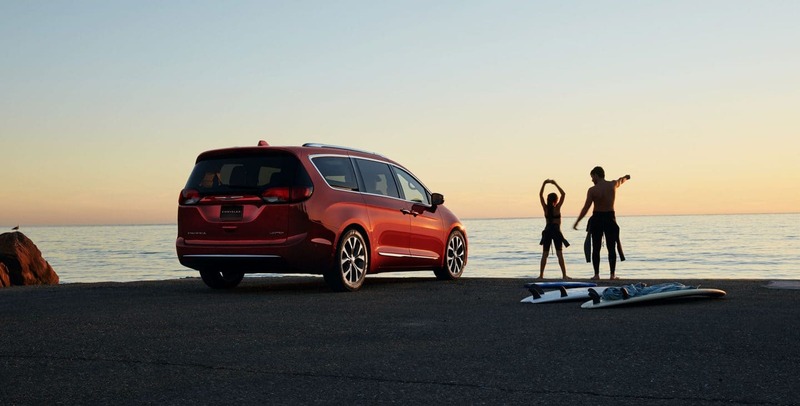 However, one minivan stands out from the rest, especially when it comes to technology and fuel economy. 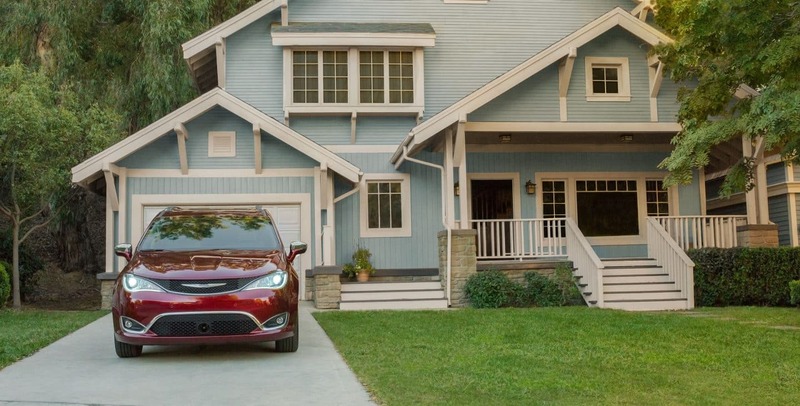 The 2018 Chrysler Pacifica Hybrid gives you the best of both worlds--a spacious and luxurious minivan with amazing fuel efficiency. You don't even need to see the battery as it is cleverly concealed within the spacious layout. New additions to the Pacifica Hybrid include Apple CarPlay, HD radio, blind-spot monitoring, an upgraded Uconnect system, and Android Auto as standard features! A few of the trim levels have been shifted, including adding the Touring Plus as the base trim and renaming the Premium and Platinum as Touring L and Limited. The Limited model level now comes with a twenty-speaker Harman Kardon audio system, and the Theater system offered with this model has the capabilities to stream video from Android devices. 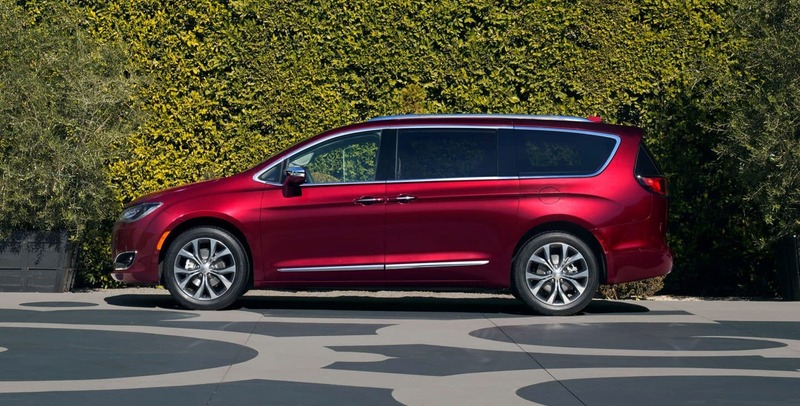 What safety features are offered with the 2018 Pacifica Hybrid? 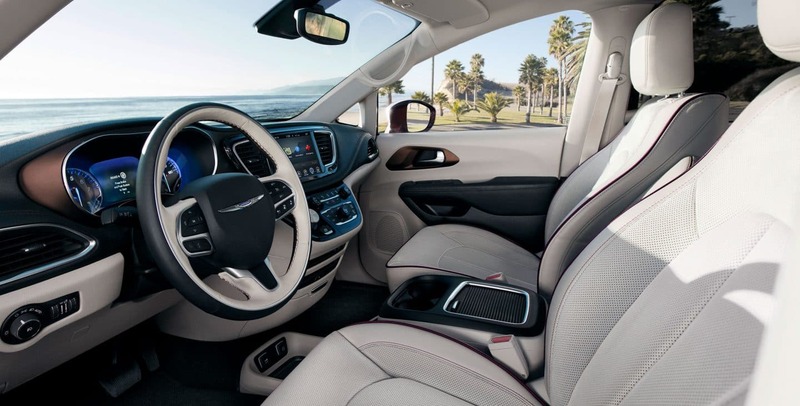 There are many safety systems featured with the Pacifica Hybrid! 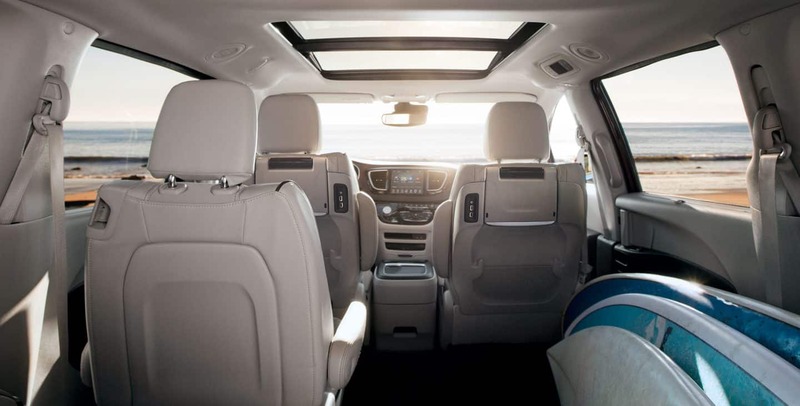 Minivans always have a dedication towards safety, and Chrysler goes above and beyond to give you the features that are necessary to keep you and your family safe. Some of these features include rear parking sensors, blind-spot monitoring, a rearview camera, rear cross-traffic alert, KeySense, a 360-degree parking camera, front parking sensors, automatic emergency braking, forward collision warning, and lane departure warning. 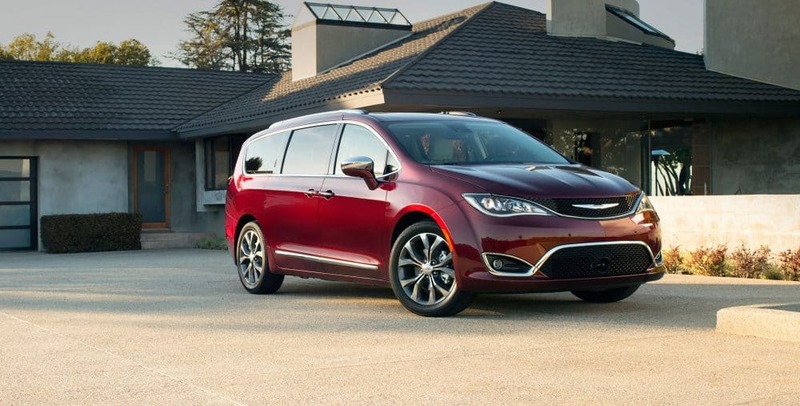 What are the trim levels offered with the Pacifica Hybrid? This impressive minivan is available in three trim levels that each have a wide variety of features. The first of these trim levels is the Touring Plus. The Touring Plus gives you technology like a six-speaker audio system, blind-spot monitoring with rear cross-traffic alert, Bluetooth, HD and satellite radio, rear parking sensors, and Apple CarPlay and Android Auto. You'll also find heated mirrors, ambient lighting, a driver information display, LED tail lights, power-sliding doors, a tilt-and-telescoping steering wheel, a 60/40-split folding third-row seat, and automatic headlights available with this trim level! The mid-level trim is the Touring L. The Touring L offers leather upholstery, roof rails, an upgraded center console, a leather-wrapped steering wheel, remote engine start, and heated front seats. You can also add a rear-seat entertainment system which gives you an overhead display screen and a DVD player. The premium trim level is the Limited. 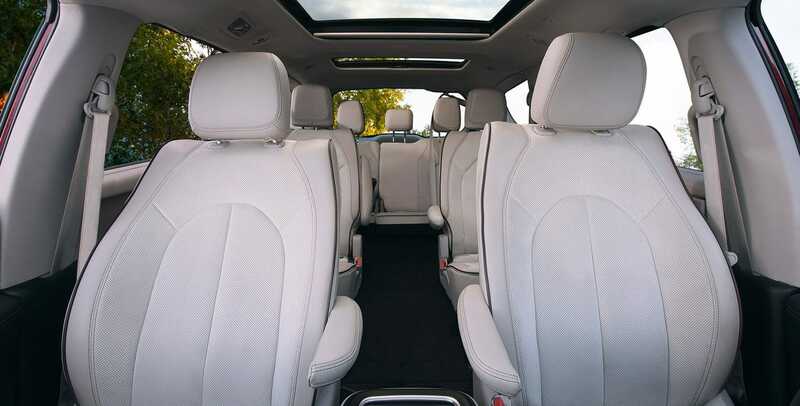 The Limited offers a Blu-ray player, a household-style power outlet, ventilated front seats, a 360-degree parking camera, wireless streaming from connected Android devices, an auto-dimming mirror, a navigation system, upgraded leather, and a 20-speaker Harman Kardon premium audio system. 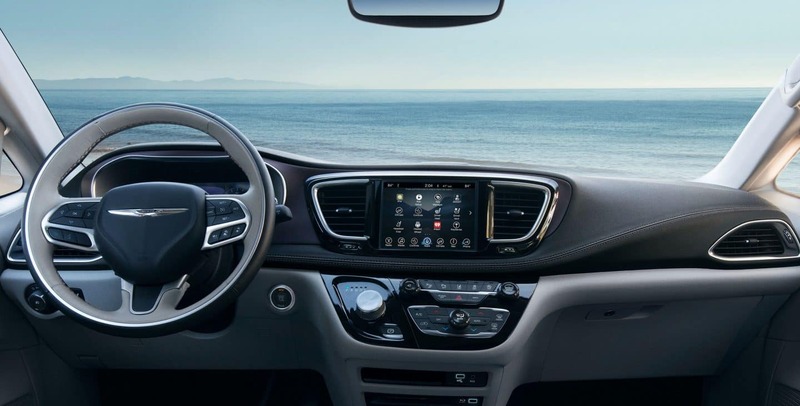 There are a lot of features offered with these trim levels, and all of them give you the best entertainment options for long trips! 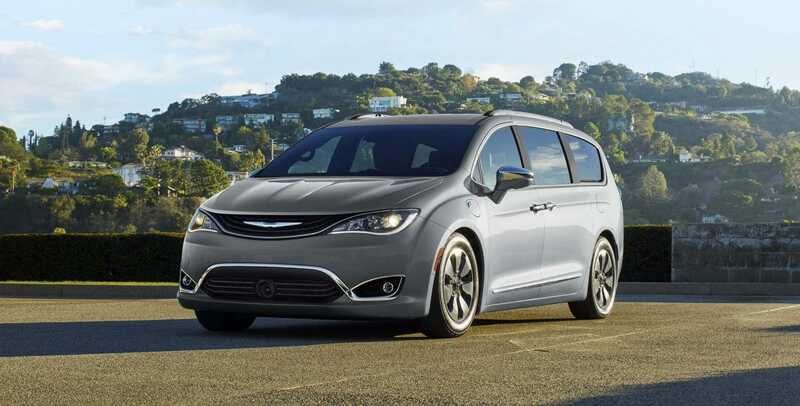 What is the engine under the hood of the Chrysler Pacifica Hybrid? The engine that powers the Pacifica Hybrid is a powerful 3.6-liter V6. This engine is augmented with dual electric motors to give you the Hybrid configuration. With both the V6 engine and the electric motors, a total of 260 horsepower is created. Furthermore, a CVT (a continuously variable automatic transmission), powers the front wheels to give you front-wheel drive. This minivan can travel up to thirty-three miles on pure electric power, and if you want to recharge, then you just need a 240-volt power supply and two hours to kill! Even without the electric motors, the regular engine and hybrid function further extend your mileage and save you plenty of money at the gas station! 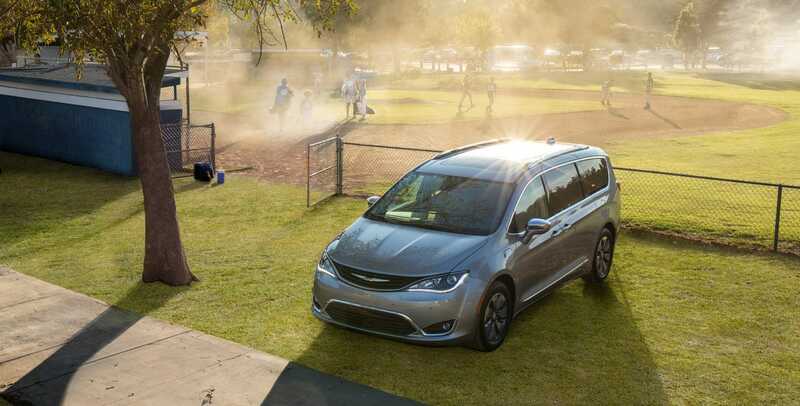 The Pacifica Hybrid gives you a minivan that is as spacious as it is fuel efficient. 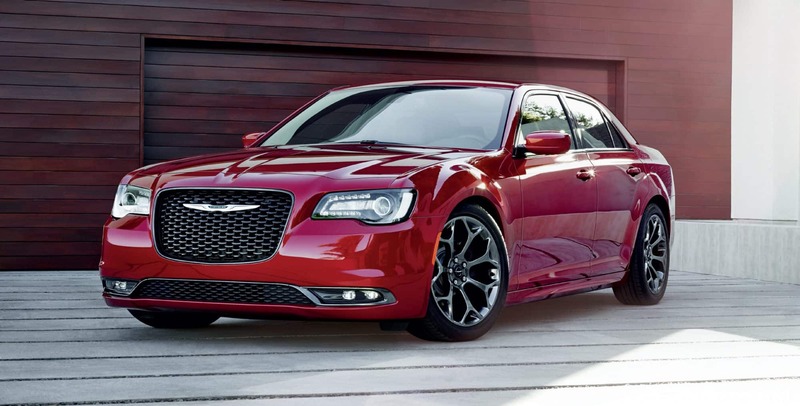 There is no better option in the minivan segment than a Chrysler, and there is no better option for your wallet than a hybrid! Check out the Pacifica Hybrid in person and schedule a test drive!